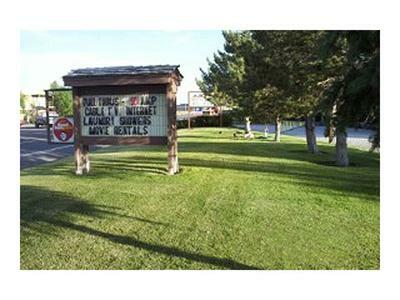 Mountain Shadows RV Park features top-rate facilities in Wells, Nevada! 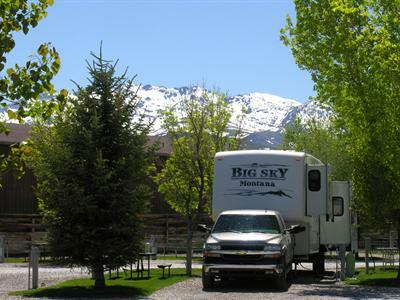 Mountain Shadows RV Park welcomes families and large groups with campers, travel trailers, motor homes and tents. Many of the sites can accommodate big rigs and pull-thrus. 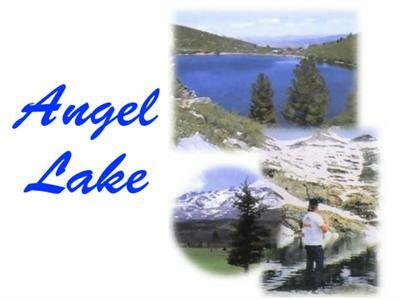 Campsites include full hook-ups with water, sewer, and 30 or 50 amp electric service available. Modem connections and cable TV hook-ups are also available for your convenience. 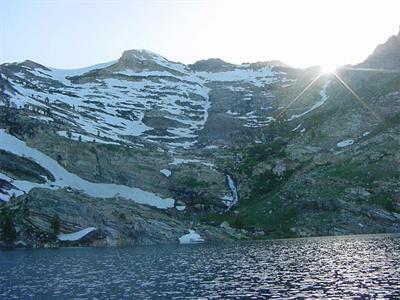 Mountain Shadows RV Park is also near a playground, picnic areas and forest areas for recreation. There are also additional services within minutes from the park, including a grocery store, gas stations, post office, diners and chapel services.